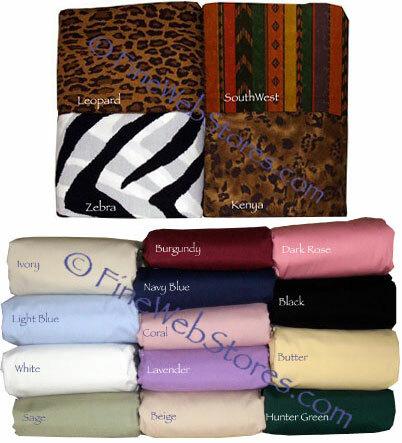 Home > Bedding > Solid Color Quick Ship Daybed Cover Set In 17 Colors And Patterns. Please allow 5-10 business days to ship plus transit time. Corner cut daybed bed skirt. 3 tailored standard size pillow shams. The tailored sham is a self-backed, envelope style closure. The daybed pillow shams will require you to provide 3 standard/queen pillows to fill. All items fit standard twin size mattresses. 200 thread count cotton polyester blend. Washing Instructions: Cool water temperature for no iron fabrics will be best. Do not bleach. Always wash colors separately and before using. Dry on cool and remove promptly upon completion. 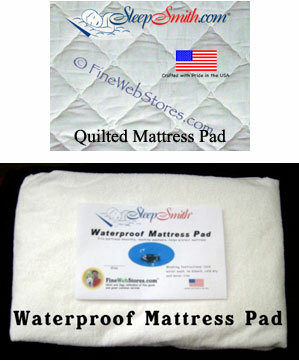 Use the drop down to select the mattress pad you would like to add to your order. This daybed cover 5 piece set includes:. Daybed Comforter,. Corner cut daybed bed skirt,. and 3 tailored standard size pillow shams. The tailored sham is a self-backed, envelope style closure. The daybed pillow shams will require you to provide 3 standard/queen pillows to fill. All items fit standard twin size mattresses. 200 thread count cotton polyester blend.